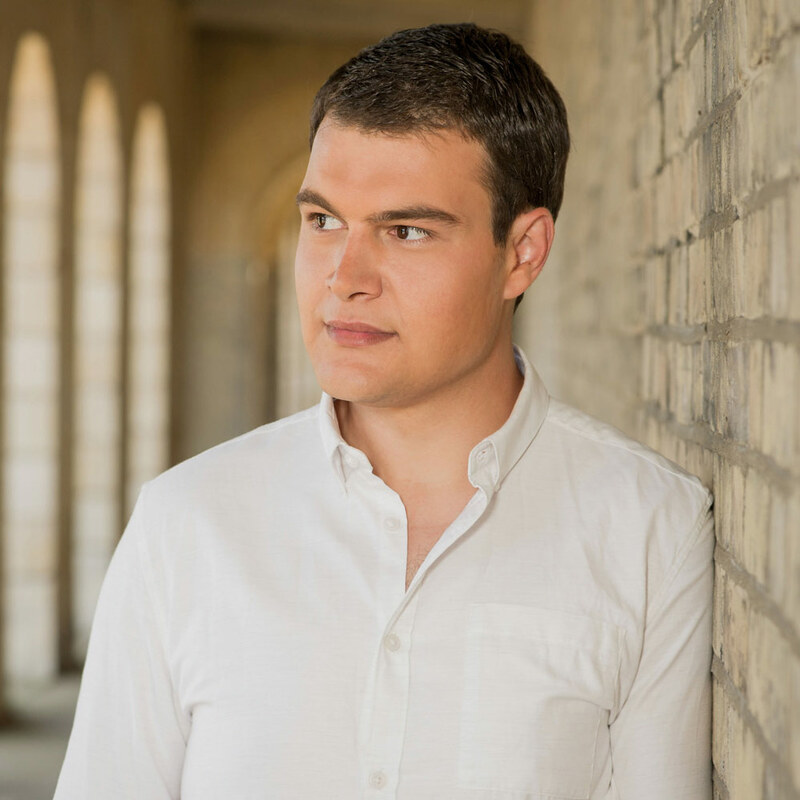 Tenor Cliff Zammit Stevens, currently supported by the BOV Joseph Calleja Foundation has been described as a ‘Revelation’ (Daily Express), and ‘Shows exceptional promise’ (Opera magazine). Cliff is a recent Masters in Performance graduate from the RCM generously supported by the Malta Arts Scholarship Scheme and Janatha Stubbs. He started his vocal training at the age of 14 with renowned soprano Gillian Zammit whom he continues to study with from time to time together with his mentor Juliette Bisazza. Cliff has taken part in many workshops and master classes with highly praised musicians including; Edith Wiens, Delfo Menicucci, Janis Kelly and Lucy Schaufer. Most recently he was nominated by International Tenor Joseph Calleja and awarded a scholarship to join the summer academy at the Mozarteum University of Salzburg under the guidance of Anna Tumowa-Sintow. Credits For Opera Include; Verdi’s Nabucco (Ismaele), Donizetti’s L’Elisir D’Amore (Nemorino), Rita (Beppe), Otello (Cassio), Pagliacci (Beppe), Verdi’s Il Trovatore (Ruiz), Bellini’s Norma (Flavio), Mozart’s The Magic Flute (Monostatos), Humperdinck’s Hansel and Gretel (Witch) and Britten’s The Little Sweep (Clem). Cliff was part of Britten’s War Requiem at the RCM, Mozart’s ‘Ascanio in Alba’ at King’s Place, Mozart’s Requiem (Tenor Solo) with the Surrey Chamber Choir, Tenor Solo in Mro. Vella’s Symphony No 3 (The Apocalypse Verses) at St.Johns Co-Cathedral and also Tenor Solo in Mro.Vella’s world premiere of ‘The Hyland Mass’. Cliff has also been one of the finalists in the Lies Askonas Competition and also made it to the final rounds of the Francesco Vinas and Belvedere International singing competitions. He also performed at the Office of the Prime Minister - Castille, the Royal Albert Hall in London and had the honour of performing in a master class for Robert Sutherland (Maria Callas’ ex- accompanist). Last December he was invited by Joseph Calleja to perform during his Christmas Concert at the Divine Mercy Church - Malta. Most recently Cliff has been a part of the Glyndebourne Festival 2015 and was invited to perform alongside Joseph Calleja and global superstar Anastacia during Calleja’s Annual Summer Concert at Luxol, Malta.